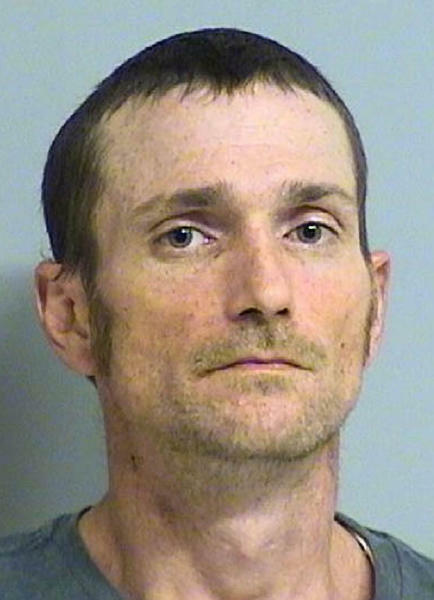 TULSA, Oklahoma (AP) — Acting on a tip and shadowed by a helicopter, police arrested two men early Sunday in the recent shootings that terrorized Tulsa's black community and left three people dead and two others critically wounded. 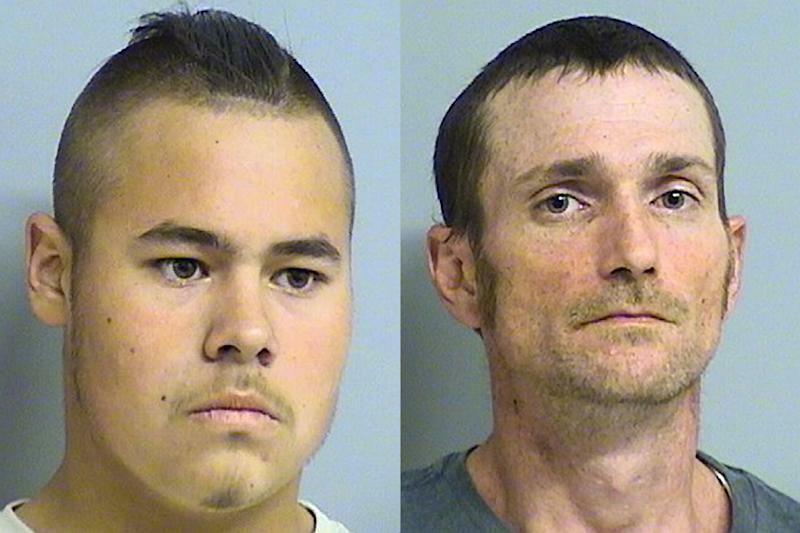 Police spokesman Jason Willingham said the two men were arrested at a home just north of Tulsa about 2 a.m. Sunday and were expected to be charged with three counts of first-degree murder and two counts of shooting with intent to kill in the spate of shootings early Friday. He said police made the arrests after receiving an anonymous tip. While police identified the men as white and all the victims are black, authorities have not described the shootings as racially motivated and declined to discuss that issue Sunday. Community leaders, however, expressed concern about the motivation for the shootings on Tulsa's predominantly black north side, as well as the possibility that they would provoke a vigilante response. The Rev. Warren Blakney Sr., president of the Tulsa chapter of the National Association for the Advancement of Colored People, a civil rights organization, said Sunday that word of the arrests had provided a great sense of relief. "The community once again can go about its business without fear of there being a shooter on the streets on today, on Easter morning," he said. Police said they linked the shootings because they happened about the same time within a few miles (kilometers) of each other, and all five victims were out walking when they were shot. Four of the victims were found in yards, and one in the street. Police have said they don't believe the victims knew one another. They identified those killed as Dannaer Fields, 49, Bobby Clark, 54, and William Allen, 31. They declined to name the survivors. "There obviously still is a lot of investigation" ahead, Willingham said Sunday. "We don't have a motive at this time. We are still asking questions and hopefully that will become clear in coming days." Milan Cherry, Fields' niece, said her aunt didn't have a car and she believed she was walking home when she was shot. She described Fields as uplifting and a source of strength for their family in hard times. "When we went through four deaths last year in our family, she still tried to uplift everyone, even though it was her brother and sisters and a nephew who died," Cherry said. She said she didn't have much detail on the arrests but they were "a good thing." "He was just going around, murdering people for no reason," she said, talking about the shooter. "Now we have to bury our aunt because of this fool." Willingham identified the men in custody as Jake England, 19, and Alvin Watts, 32, but gave no hometowns for them. He said they were taken early Sunday for questioning at a downtown Tulsa police station, where they would be booked and jailed. More information will be provided at an afternoon news conference, he said. It was not clear early Sunday whether the men had attorneys. 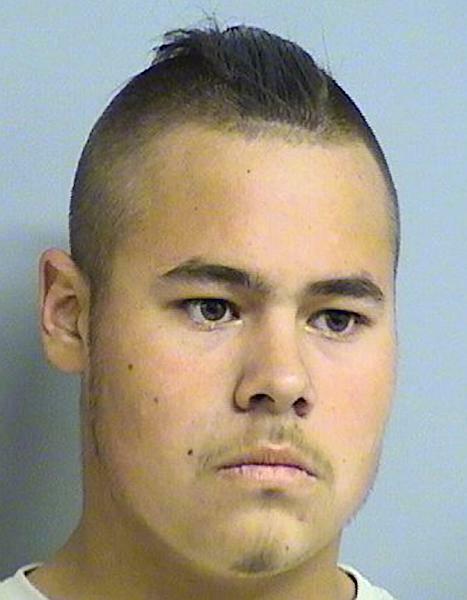 Tulsa police had at least two dozen officers investigating the case, along with the FBI, the U.S. Marshals Service and other agencies. A special operations team and a fugitive operations group helped make the arrests, Willingham said. He did know whether the men were armed when they were taken into custody. After receiving a tip, police found the men at one spot and then followed them as they walked to another place about a half-mile (800 meters) away, where they were arrested, he said. "We've been on them since early in the evening (of Saturday)," Willingham said. "We had been doing surveillance and using a helicopter." Tulsa Police Chief Chuck Jordan said Saturday that police would do whatever it took to apprehend suspects in what he called vicious and cowardly attacks. Associated Press writer Rochelle Hines in Oklahoma City and AP Broadcast reporter Ed Donahue in Washington contributed to this report.